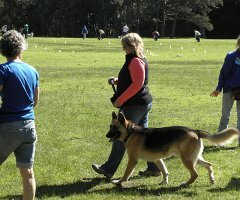 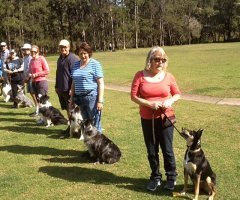 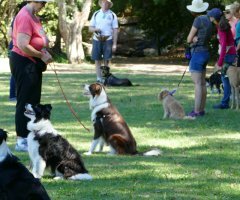 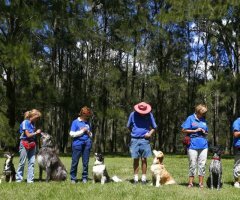 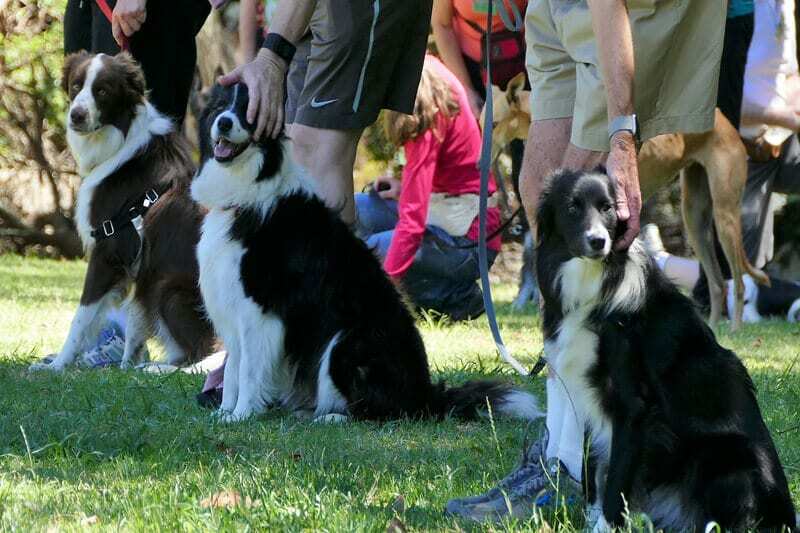 Dog Obedience Training Northern Beaches. 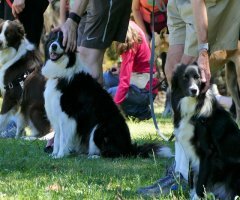 We love dogs! 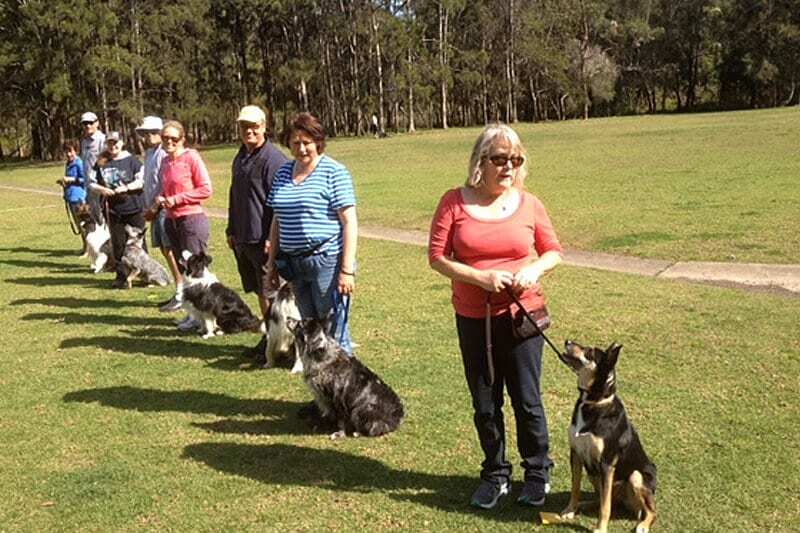 Dog obedience training covers exercises showing you how to communicate with your dog, how to get your dog to walk nicely without dragging or pulling you along, as well as lessons such as automatically sitting when you stop, standing, dropping and staying, and the all-important recall (come!). 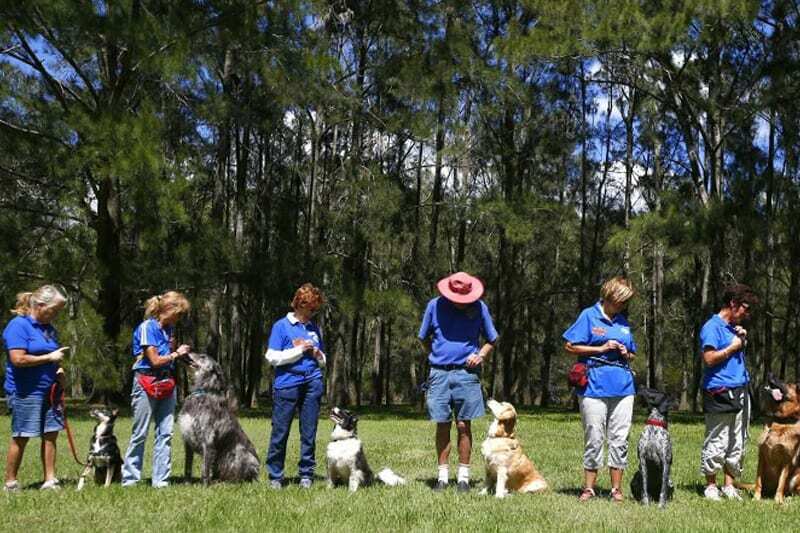 As you progress with your training and move up through the different class levels you will learn a variety of exercises, working your dog at a distance off lead, retrieving over a jump, intricate heeling patterns and much more. 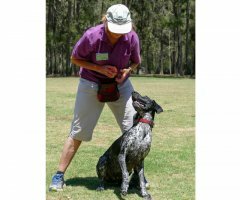 Our training is based on Positive Reinforcement, reward-based training, which is proven to be the most successful and effective method of dog training. 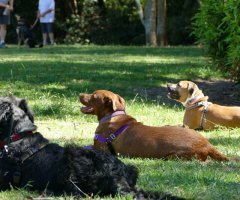 Every breed is different and every dog is an individual, so they learn at different levels, some more quickly than others. 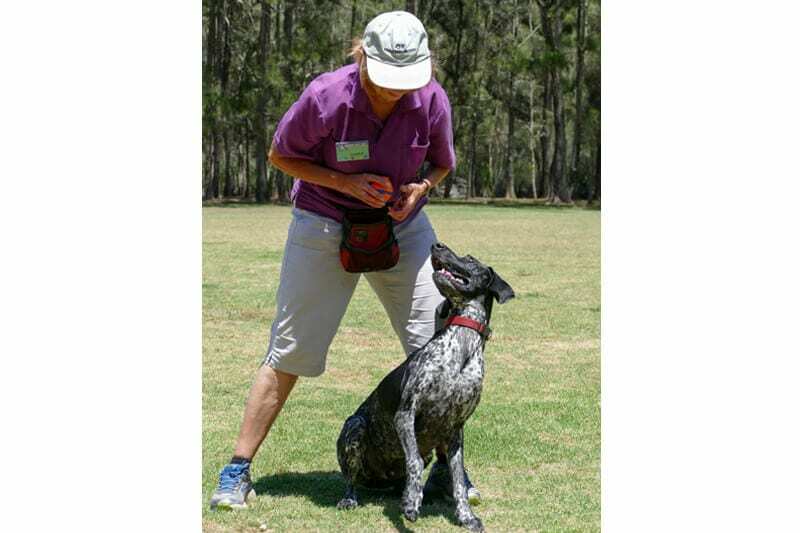 Rewards can be different: for some it is a tasty treat for others it is a tug with a toy or a scratch under the chin and for most dogs lots of verbal praise. 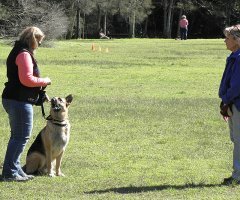 The reward is payment for correct behaviour and by using this method the dog will learn and learn with trust and enthusiasm. 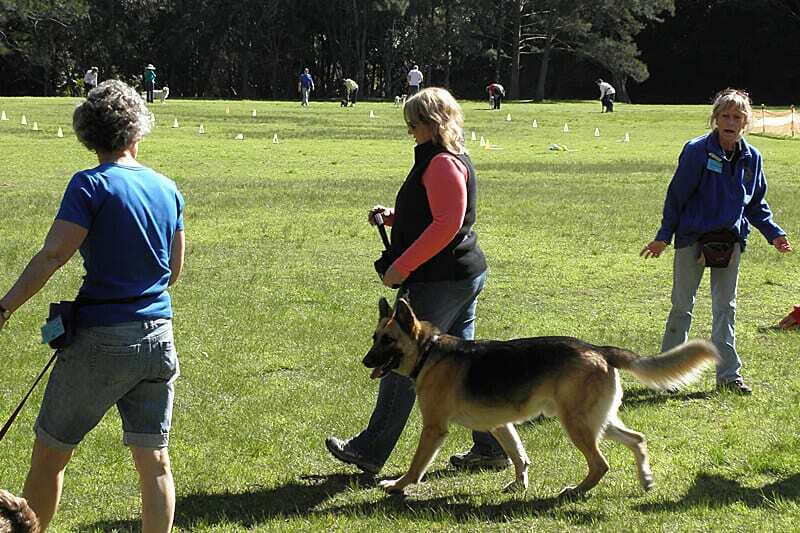 We do not punish incorrect behaviour, but repeat the exercise and reward when done correctly. 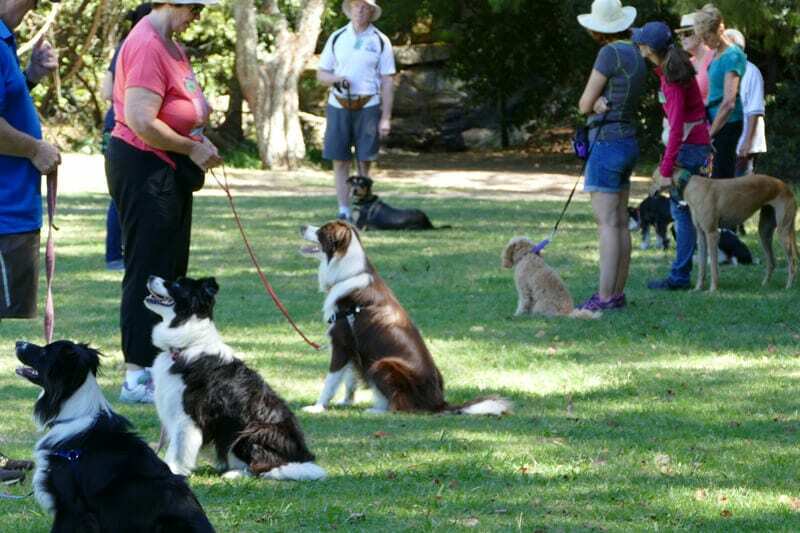 Training must be done with an upbeat voice and a happy disposition; if you’re in a bad mood your dog will know it. 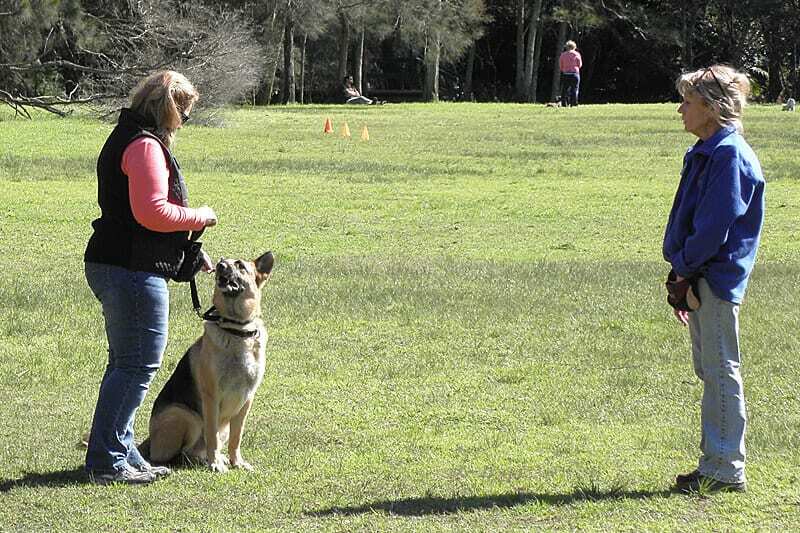 Training should be fun for you both, your dog will respond to your enthusiasm, remember your dog wants to please you. 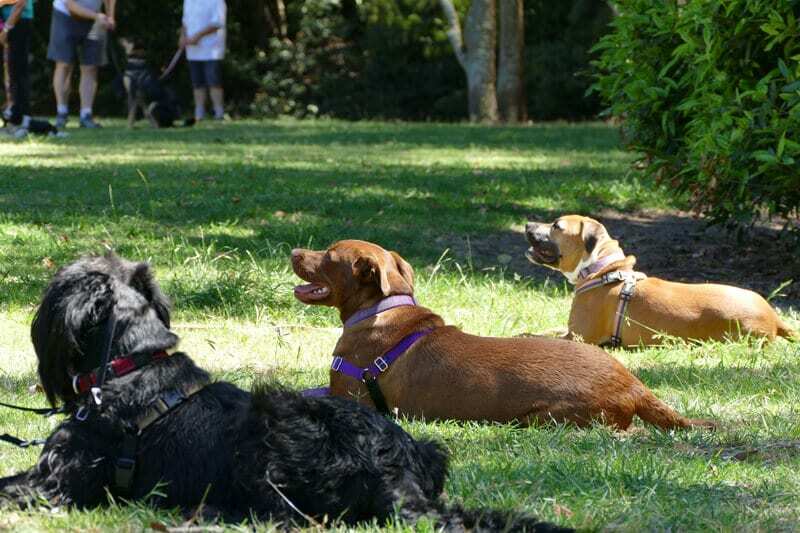 Patience, praise and persistence will pay off.